We’re super pumped about this awesome toy and we’re looking forward to hanging out and learning new stuff in our Kendama Klub. 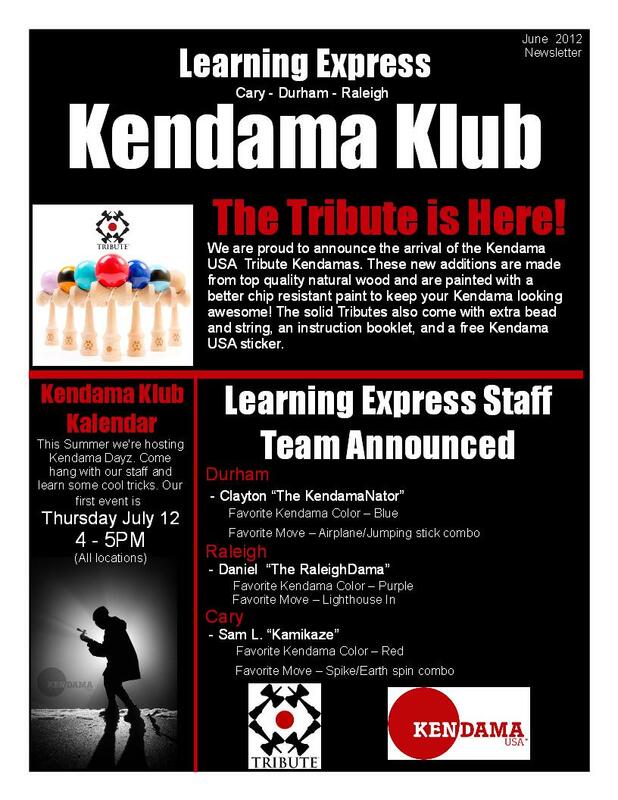 Sign up at any Learning Express Triangle location to receive updates on Kendama events, new products, and other cool stuff too! Come see us July 12 for a beginner’s Kendama session. We’ll have staff there to help you get started. Until then keep practicing! You have every reason to be pumped, it really is quite addictive!